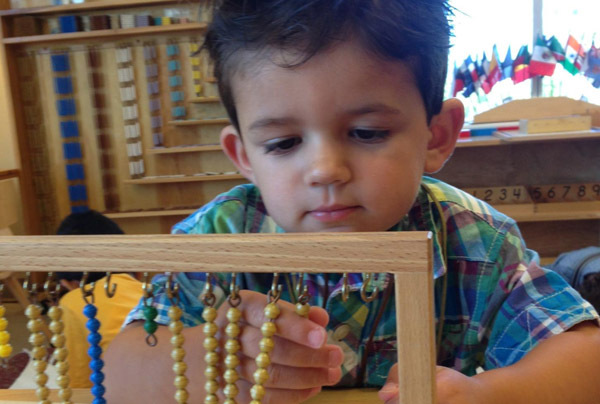 Maple Mountain Montessori offers a program dedicated to the enrichment of preschool children. We welcome you to schedule a visit and observe our class in session. Children are encouraged to choose their own activities and assume responsibility for returning their work to the shelf when they are finished. The children are also encouraged to complete their work. 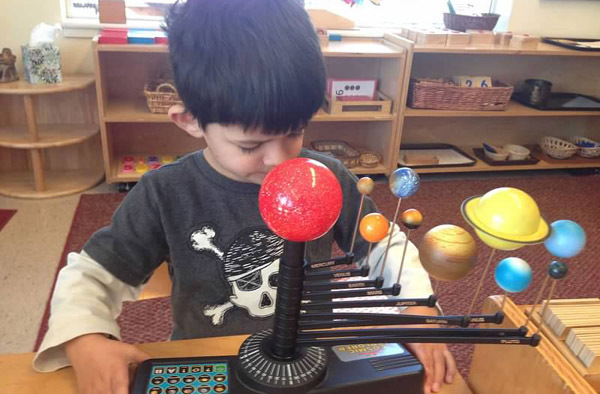 Taking into regard each child’s individual attention span, children may choose to work on any particular activity for a short period of time each day, or spend the entire work period finishing the one task. Either way, they develop a sense of accomplishment and pride in their work. This philosophy helps the child to further develop positive feelings toward taking on new challenges instead of developing an “I can’t” attitude. 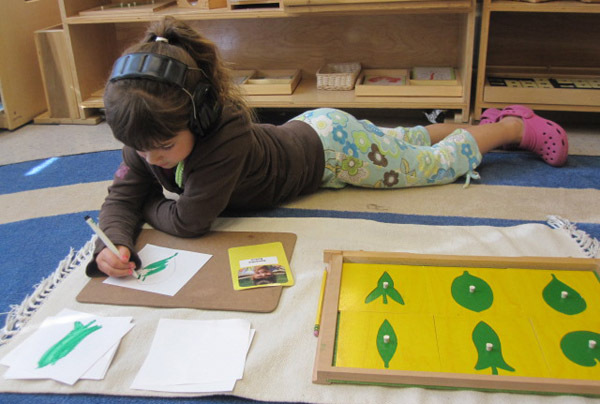 The children may choose to work together in groups, with just one friend, or individually. Our day is scheduled to provide the children with group time, individual time, active time, and quiet time.